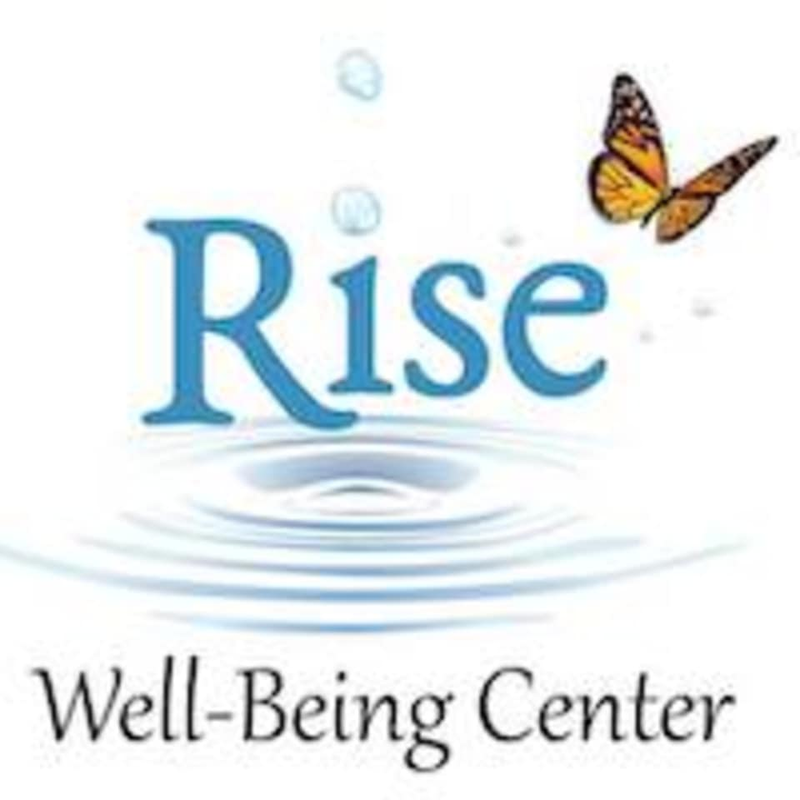 Start taking classes at Rise Well-Being Center and other studios! You will feel relaxed and focused after a session of this gentle movement practice from China. Tai Chi is a form of Qigong, the difference is that Qigong movements are specifically to heal organ systems and open the "Chi Meridians" for health, while Tai Chi comes from combat movements. Qigong has the power to reawaken and strengthen your body’s innate healing ability, and lets you increase and balance Qi (Chi or life force). It is "prescribed" by Chinese doctors to help body, mind and spirit to connect with each other and function in harmony. When the qi is flowing, there is health and joy! There are no upcoming “Moving Meditation (Qigong)” classes on this day.